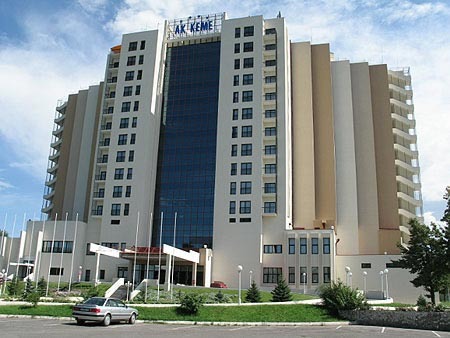 If you are planning vacations or business travel in Central Asia - our Company is happy to offer you our hotels service. With the best team of travel consultants you will be able to book any hotel, a guesthouse or a home stay in all parts of Kyrgyzstan, Uzbekistan, Tajikistan, Kazakhstan and China. We cooperate with all the known hotels, comfortable and cozy guesthouses and home stays in different parts of these countries. Thanks to the material we collected you will find hotels deals in a wink. "Travel Experts" works around the clock to find exclusive offers just for you. You can find an outstanding choice of services, comfort, location, value and amenities of different hotels as well as the beneficial offers and assistance from our company.